Nimsay has launched recently a new and Ultimate Fall Winter Dresses 2012-13 For Ladies. 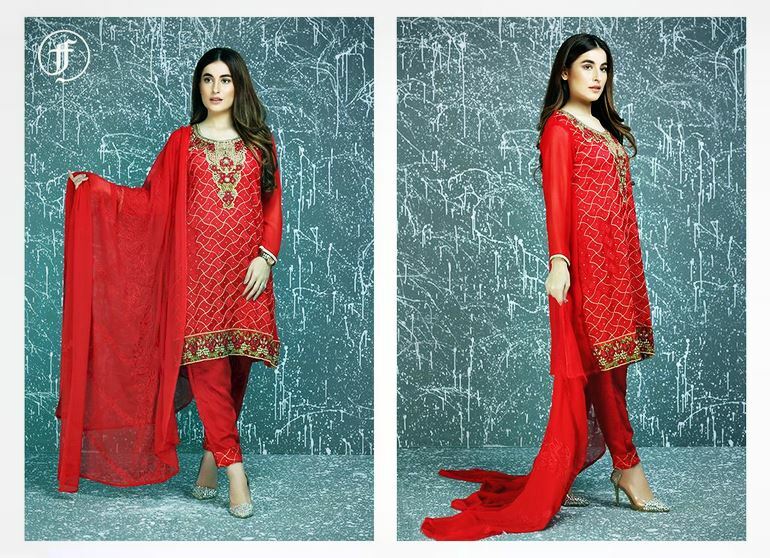 Nimsay is a brand of Nimra Textiles has founded their winter collection 2012-13 for women. Nimsay is a fashion brand of Pakistan that provides women with the quality clothing from couple of years. Nimsay has always launched their latest Verve, Cuddles and Parsa collection according to any season. Each beautiful woman desires to look different and stylish so the dresses of women should be of latest and modern trends. As we know that the season of winter is going on its head and every brand and designer has introduced their winter dresses 2012. Nimsay has also brought in their latest winter collection 2012-13. The emblazons of the dresses are vibrant and enchanting that enhances the women look.